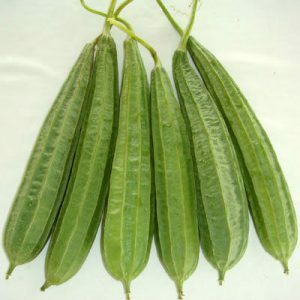 Ridge Gourd, also known as Peerkangai/Turai/Turiya, is a dark green vegetable with white pulp. 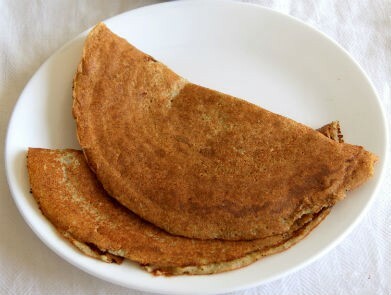 It is low in fat and high in fiber. It is also good for weight loss as it has low calories. 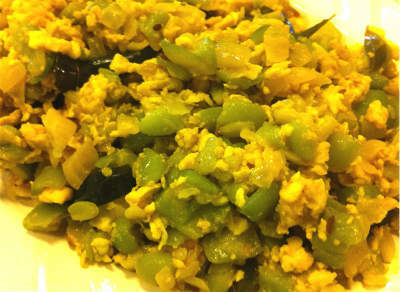 We have 7 Ridge Gourd recipes in this category. Here are the most popular Ridge Gourd recipes from Awesome Cuisine ever.